Hardcover, 5.5 x 5.5 in. / 192 pgs / 28 color / 18 bw. Edited by Frits Gierstberg. Edited by Martijn Verhoeven, Maartje van den Heuvel, Hans Scholten. 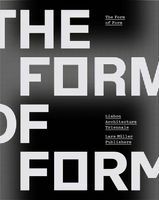 Essays by Jean-François Chevrier, Ine Gevers and Tom Holert. From nineteenth-century double-exposures that allegedly captured ghosts to painted, airbrushed and digitally altered images and reality TV, the credibility and objectivity of documentary photography and film are always in question. The development of 'in-between' genres such as the docudrama has further complicated the matter, as has documentary work finding its way into museums. Most recently, the proliferation of digital media has increased the public's awareness of how easy it is to manipulate images. Documentary Now! assesses and analyzes the situation. What do we understand by "documentary" these days? Is it possible or desirable to define? 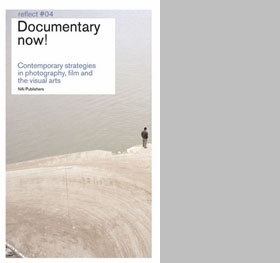 What tendencies are emerging within documentary forms? And what is the social function of the documentary? 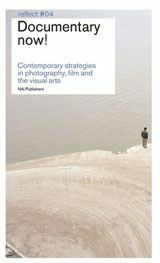 Authorities including Olivier Lugon, Frits Gierstberg and Tom Holert share their views on developments in the field, and ten photographers and artists, including Walid Raad, Johan Grimonprez, Julika Rudelius and Allan Sekula describe their own approaches to the use of documentary film and photography. This book has a surprisingly satisfying feel, and features a color plate section and red ribbon-marker. FORMAT: Hardcover, 5.5 x 5.5 in. / 192 pgs / 28 color / 18 b&w.